The development comes in the midst of the ongoing investigation into the alleged Russian meddling of the 2016 US presidential investigation. Image Source : PTI Eric Schmidt, Executive Chairman of Google's parent company, Alphabet, said that the company would de-rank RT and Sputnik in its search results, The Washington Post reported. Google's plan to de-rank two Russian media outlets -- RT and Sputnik -- in its search results has prompted Moscow's telecom regulator to threaten retaliatory action against the search giant, media reported. Speaking at the Halifax International Security Forum over the weekend, Eric Schmidt, the Executive Chairman of Google's parent company, Alphabet, said that the company would de-rank RT and Sputnik in its search results, The Washington Post reported on Tuesday. Schmidt's announcement came in the midst of the ongoing investigation into the alleged Russian meddling of the 2016 US presidential investigation. 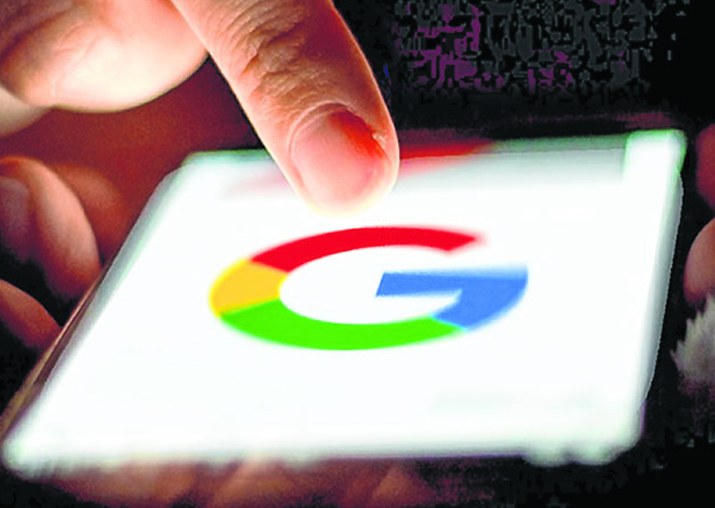 The Russian telecom regulator, Roskomnadzor, took note of Schmidt's comments and said that it intended to push back if it discovers that Google is acting in an "unfriendly" way. The head of the agency, Alexander Zharov, said it would ask Google to explain the concept of ranking as it is applied to RT and Sputnik, the Post reported. Margarita Simonyan, the editor of RT, said she considers Google's actions discriminatory. "If that's not censorship, I don't know what is," she told Russian television. Russian-affiliated media is facing censorship from other technology giants as well. Microblogging site Twitter last month announced that RT and Sputnik would not be allowed to buy advertisements on its platform. But Google's action could prompt Russian authorities to enact censorship rules for American media. Russian is in the process of making a law that would allow authorities to force any foreign media organisation to register as a "foreign agent" after RT was forced to register under a similar statute in the US.